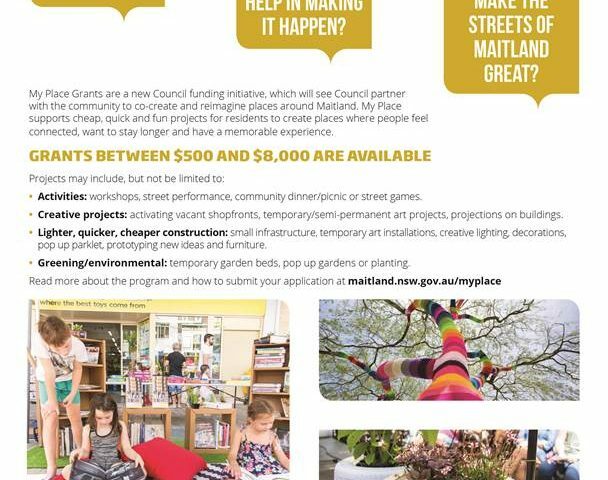 My Place Grants are a new Council funding initiative, which will see Council partner with the community to co-create and reimagine places around Maitland. My Place supports cheap, quick and fun projects for residents to create places where people feel connected, want to stay longer and have a memorable experience. 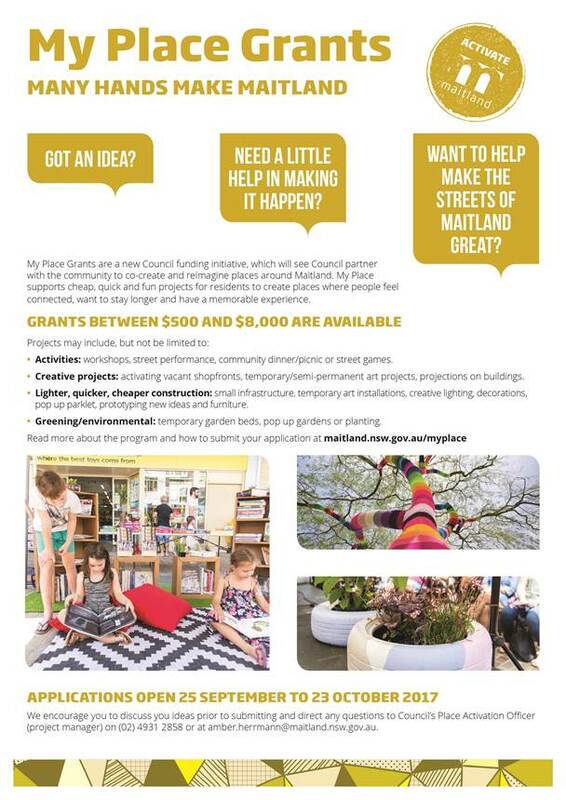 Grants between $500 and $8,000 are available, however Council hopes to support as many projects as possible. Activities: workshops, street performance, community dinner/picnic or street games. Lighter, quicker, cheaper construction: small infrastructure temporary, art installations, creative lighting, decorations, pop up parklet, prototyping new ideas and furniture. 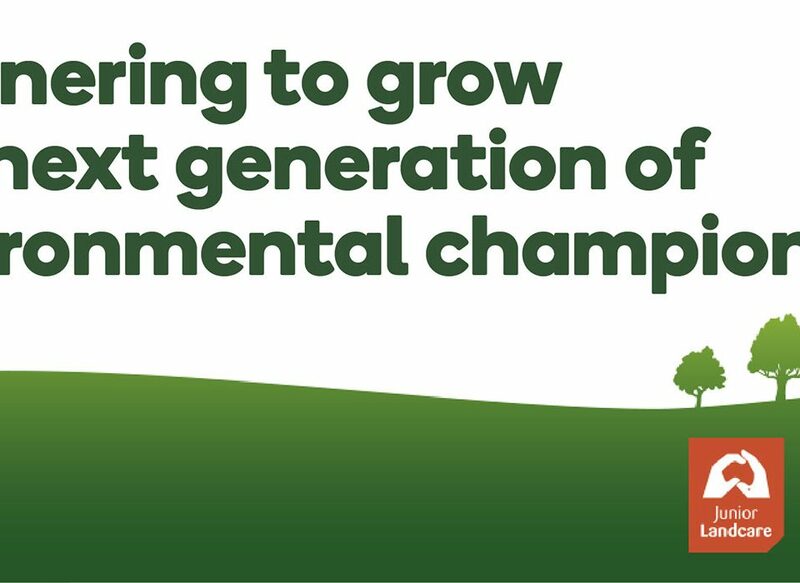 Greening/environmental: temporary garden beds, pop up gardens or planting. Read more about the program and assessment criteria in the My Place Guidelines. To assist with your application we have also put together a handy hints sheet. Applications must be completed using the My Place Grant Application form. 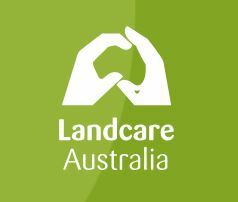 Maitland City Council’s Place Activation Officer, Amber Herrmann is the project manager and is to be the first point of contact for this project. All submissions should be directed to the project manager. Amber can be contacted on 4931 2858 or at amber.herrmann@maitland.nsw.gov.au.